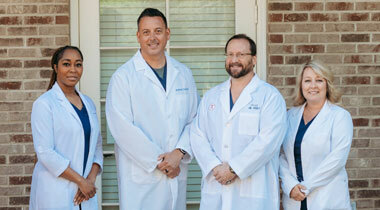 Some of the more common procedures we offer are listed below. 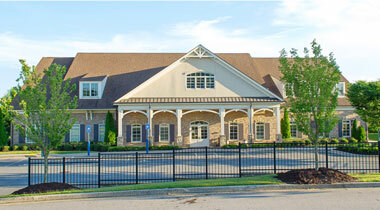 We place great emphasis on diagnosis and treatment selection. We know your time is valuable and we want to get you more comfortable as soon as possible! We use X-ray technology to ensure accuracy and effectiveness of the various types of injections we administer. They are proven for relief of many types of pain. Injection types include epidural injection, sacro-iliac joint injection, facet joint injection and intra-articular (joint) injections of all types. The intent is to place medication in the pain-generating area to relieve chronic or acute discomfort. 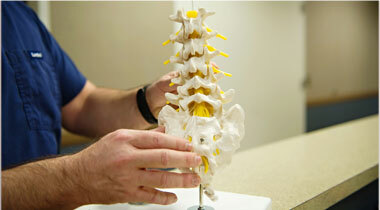 This type of treatment is administered directly on the nerve causing the discomfort. We apply heat in the form of electrical current preventing the nerve from carrying pain signals. Radiofrequency treatments typically provide pain relief for 6 months or longer. Irritated nerves are common sources of pain in the trunk and extremities. We perform ultrasound and fluoroscopically-guided injections to reduce nerve inflammation on a wide variety of peripheral nerves. Regenerative injection treatments consist of injecting natural substances in areas where tendons and ligaments are loose resulting in stimulation of tissue growth. This results in greater structural support for diseased joints. Clinical studies have shown this to be effective in many cases of chronic pain. The latest options for this include injecting your own stem cells or platelet-rich plasma. These treatments involve a rebuilding process to restore fractured vertebrae due to osteoporosis and/or injury due to a fall. Both vertebroplasty and kyphoplasty involve use of bone cement to restore strength and height in the affected vertebrae. 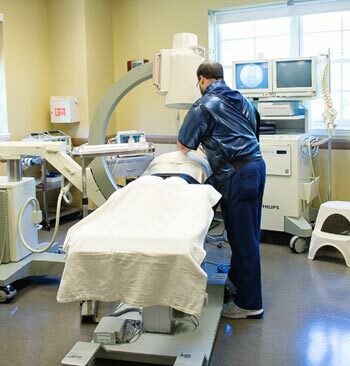 We use X-ray or ultrasound guidance for most of our procedures. X-ray is an electromagnetic wave, similar to light, that the eye can't see. It allows us to look inside the body without invading it. Ultrasound, a kind of sound that's too high-pitched to be heard by human ears, provides a similar opportunity but a different type of viewing. These two methods allow Dr. John L. Givogre of Lanier Interventional Pain Center to precisely locate points of discomfort and to deliver targeted therapy.